Register Now & Speak to a Physician! 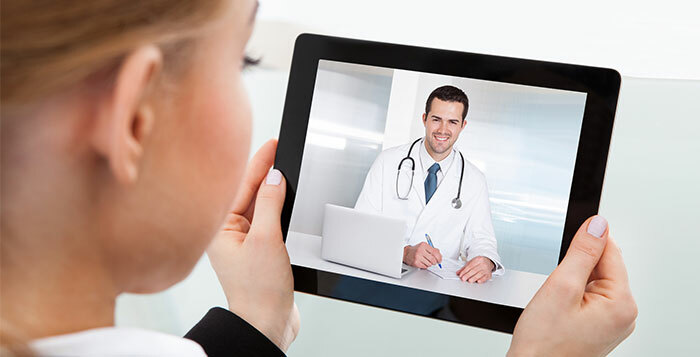 EZDoctor just made it easier for you to speak to a physician no matter where you are in the United States. Speak to a physician immediately by logging in or calling (888) 262-7187 and we will connect you with a board certified physician in no time.